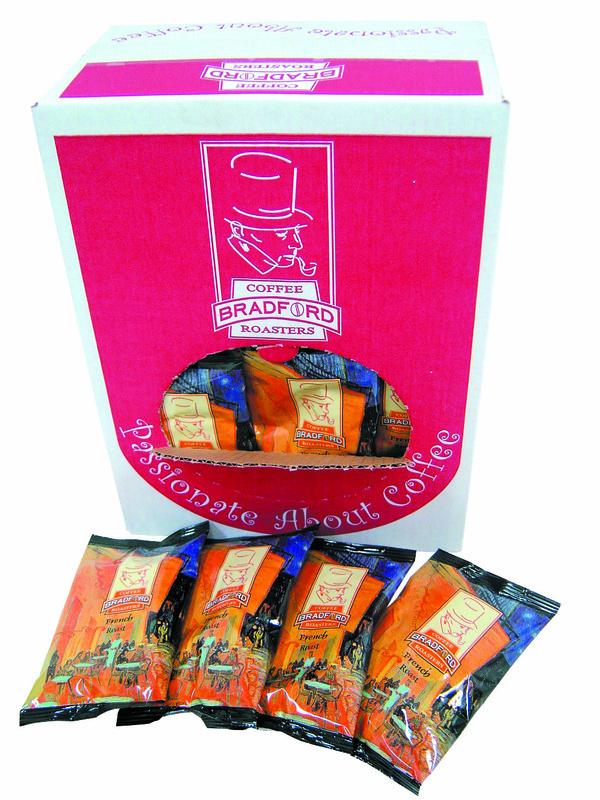 A gourmet coffee program for you. 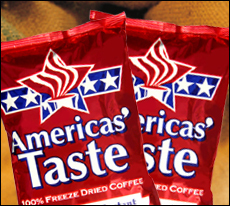 Ask us about our ultra premium coffee lines, with complete marketing support. 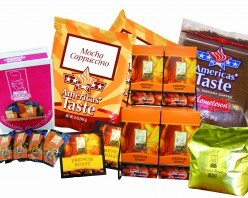 Fractional packs, single serve coffees (k-cups®), or 2lb bags for your office coffee needs. 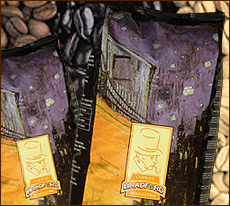 Complete line of retail 8-10oz bags, can's, K-cup® compatible cups. 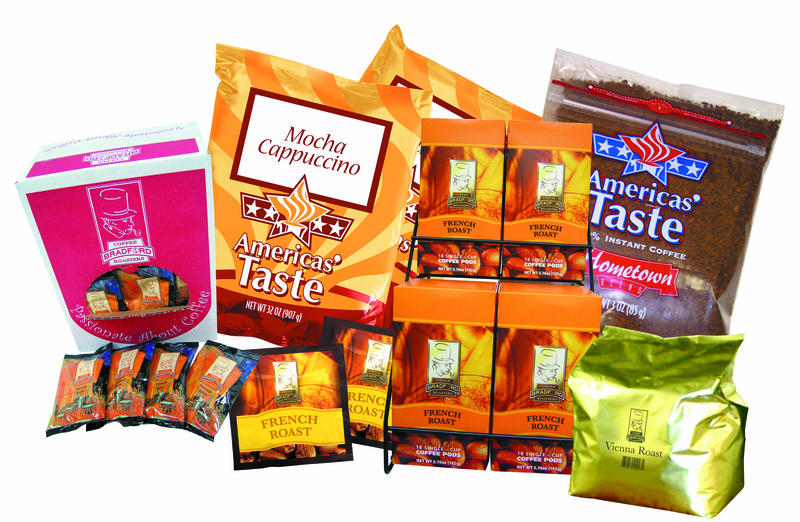 Bulk coffee, fractional packs, instant coffee, and custom coffee programs for the distribution channel. 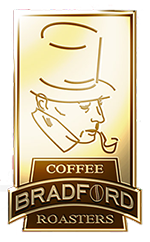 K-cup® compatible coffee in a broad range of flavors, packed in retail, bulk warehouse, or institutional sizes. 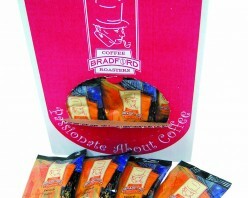 Private label all our products to suit our customer needs.